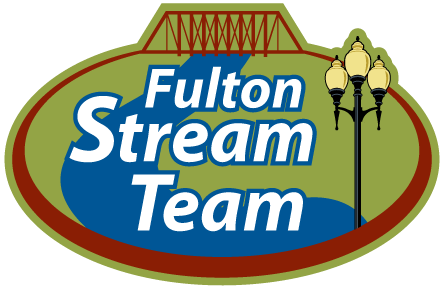 The Fulton City Council held it’s only meeting of the month on Tuesday, December 20. Here is the entire broadcast. Enjoy.